Herambh Coolingz Pvt. 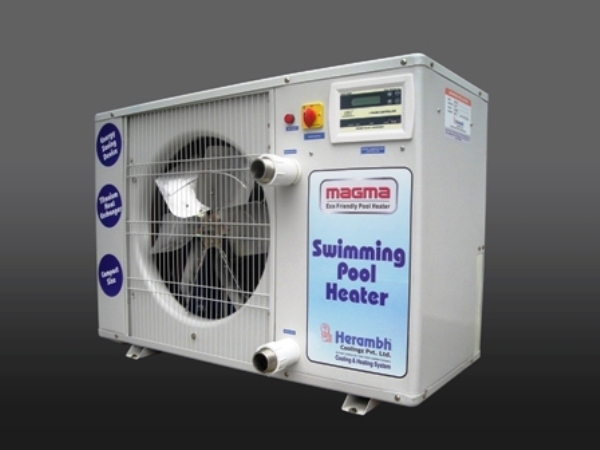 Ltd. and its range of products have always been synonymous with high quality and performance. 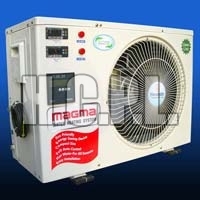 The company offers a wide range of industrial refrigerating and air- conditioning equipment. 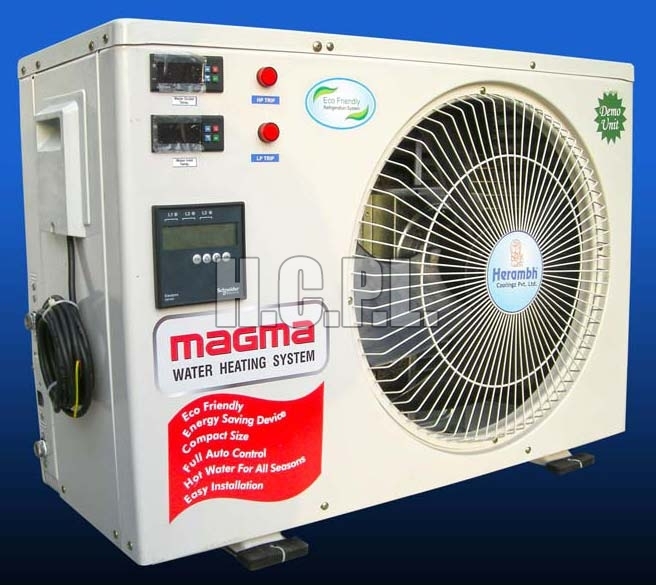 The range of products includes Panel Cooler, Water Chiller, Industrial Oil Cooler, Swimming Pool Water Heater, Online Chiller and Swimming Pool Water Heater. 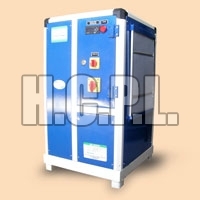 The products are designed in conformation to the international norms and standard. 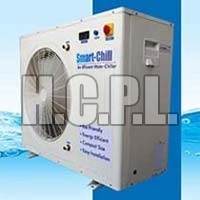 The company has earned a lot of acclaim for being a trusted Panel Air Conditioner Manufacturer and providing the best functioning range of Heat Pump in India. These products are made to do heavy duty in their area of performance. 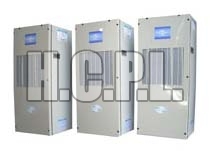 They are made of high quality raw materials available in the market. 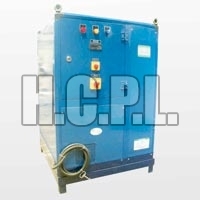 These equipments are high on demand in the industries like Automobile, Engineering, Pharmaceuticals, Agriculture, and Plastic Injection and so on. 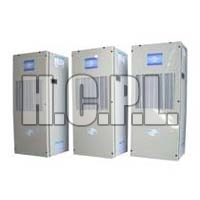 Besides, the company is identified as one of the reliable CNC Panel Cooler Manufacturers in India.